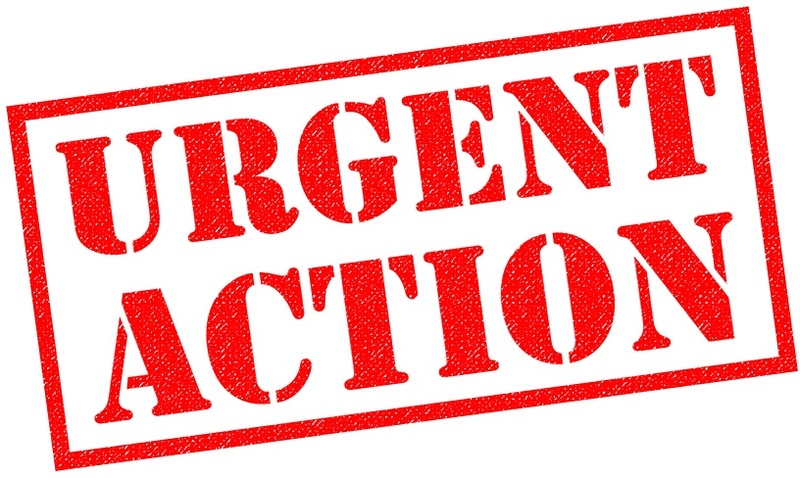 You are here: Home › Political Issues › TGA Consultation – Urgent Help Needed! TGA Consultation – Urgent Help Needed! Homeopathy is at risk of being “banned” in Australia and to stop this, you must respond before midnight on Friday, 12th May. Homeopathic products and remedies are mentioned on Page 46-49 of the Consultation Paper. Option 1 – Keep homeopathy regulated the way it is. Option 2 – Keep it the way it is but require scientific evidence for high level claims. Option 3 – Exempt homeopathy from listing. Option 4 – Declare homeopathic products NOT to be therapeutic goods. Option 4 is especially concerning because, if adopted, it will change the face of Australian homeopathy. No claims at all will be allowed for homeopathic products, not even traditional ones currently permitted. Consumers and users: It would no longer be possible for someone to provide a consumer or user of homeopathy with self-help information about homeopathic remedies for various health complaints. It would also be potentially illegal for a homeopath to prescribe a remedy for a user or consumer. Homeopaths: The legal implications for practitioners is still unclear but as homeopathy would no longer be recognised as a therapeutic good, the practice of homeopathy may become illegal. A door would also be opened for those antagonistic to homeopathy to file complaints with the Australian Competition and Consumer Commission (ACCC) against any homeopath for prescribing a “non-therapeutic good”. Homeopathic manufacturers and pharmacies: The demise of the manufacturing and pharmaceutical sector under Option 4 would effectively restrict community and practitioner access to homeopathic remedies. The TGA’s role is to protect public safety, not to make value judgements on faulty evidence. As homeopathy is the safest option of any medicine available, we and the wider homeopathic community suggest you support Option 1 and/or Option 2 (Option 2 is really an addendum to Option 1, as it still preserves homoeopathic products as therapeutic goods but brings them into line with other medicines). To protect your rights and access to homeopathy, strongly oppose Options 3 and 4. If you love the safety and elegance of homeopathy, and think that Option 4, or one of the other less onerous options, is completely unacceptable, you must make a submission before the Friday 12 deadline to stop their adoption. As we have said, the TGA’s role is to protect public safety, not to make value judgments or restrict access to safe products Australians freely choose to use as therapeutic goods – yet this is what is about to happen with Option 4 (and possibly Option 3) unless YOU do something about it. Press the Submit button. All done! Complete the submission cover document, scroll down to the How to Respond section. Write your submission objecting to options of concern. Post to: Regulatory Reforms Team, Therapeutic Goods Administration, PO Box 100 WODEN ACT 2606 (If you would also like to add your submission to the ones we are collecting and collating in case any go astray in the submission process, please send a copy to us Homeopathy Plus, 7b/1 Pioneer Avenue, Tuggerah, NSW 2259). There’s a deadline, so – be quick! The deadline for all submissions is Friday, 12th May. Following this, you will no longer have the opportunity to comment or express your concern. You must act NOW to protect your access so start typing! No matter if your submission is short and sweet or long and detailed, it must be in by the above deadline.